Still trying to get my Christmas cards completed. At this rate, it will be Christmas 2012 before I finish. Today I have used a textured plaid technique to create a vintage style card. The Stripes EF is inked before placing the cardstock in for embossing. Remove the cardstock, clean the folder, and ink with another colour. 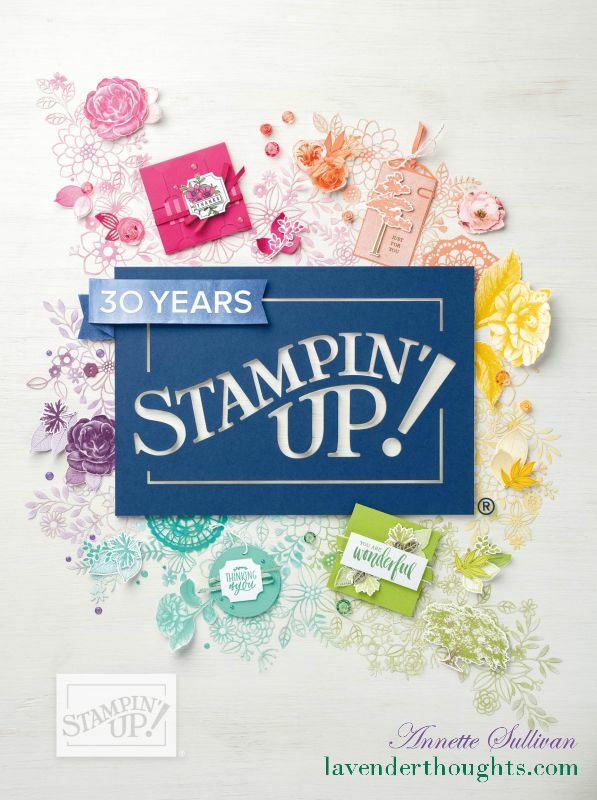 Turn the cardstock 90 degrees and place in folder and emboss. Result is a textured plaid gingham look, depending on your colours. 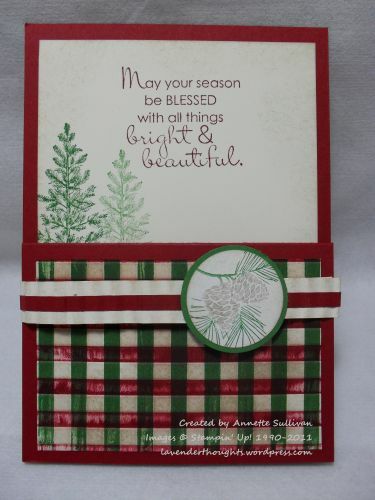 I got my inspiration for this one from Tami White (again – her designs are just brilliant). It is a Z fold type card. I made a crimped belly band to hold the ‘Z’ part of the card from opening.